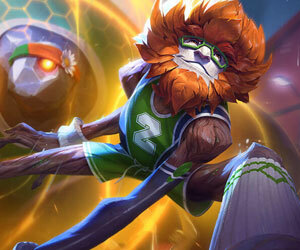 Champion guides for the League of Legends champion Heimerdinger. Created and rated by players, search through some of the best builds to increase your game and dominate the field of battle. Players guide you through every step of Heimerdinger creation, modification and play style. League of Legends guides are sorted by how up to date they are, but can also be sorted by other criteria such as rating, author level, age or total comments. Browse other League of Legends Champion Guides. [9.7] Heimerdinger guide to silly damage! [9.6] [S8 CHALLENGER] Heisendong's Guide ~ Raise Your What? Dragon Trainer Heimerdinger 1820 Never!